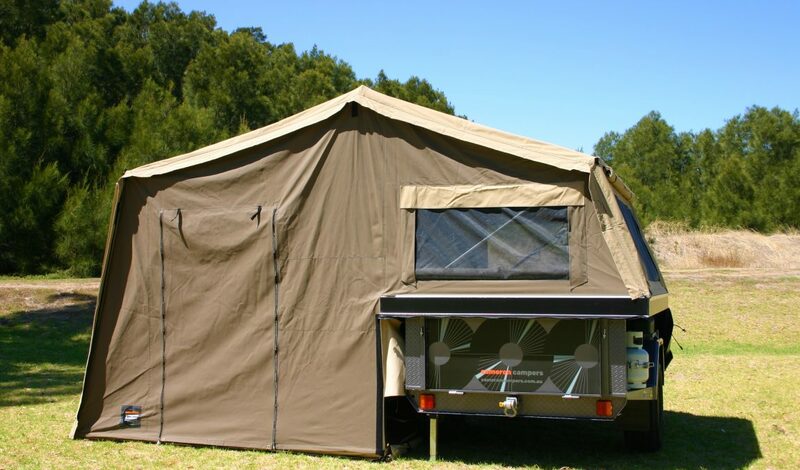 Introducing the Cameron Commando, the best way to escape for a weekend caper or holiday adventure. Surprisingly roomy and comfy, big on practicality and loads of fun. Compact and light, effortless and easy to tow. 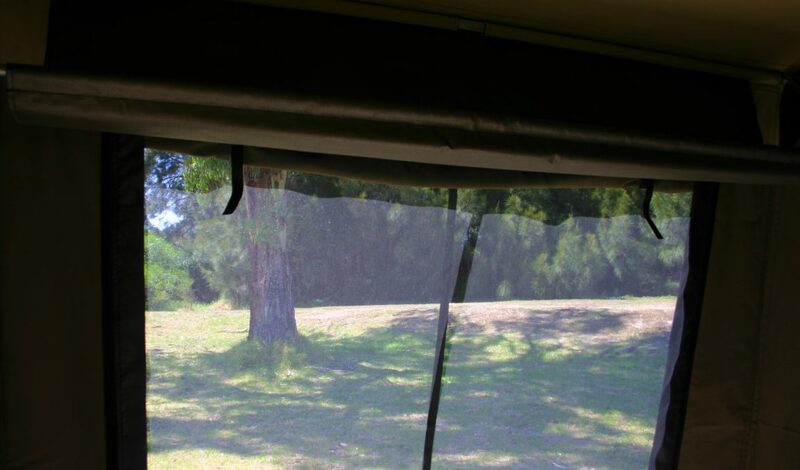 Utilises clever fold technology designed to make camping even easier and more satisfying. 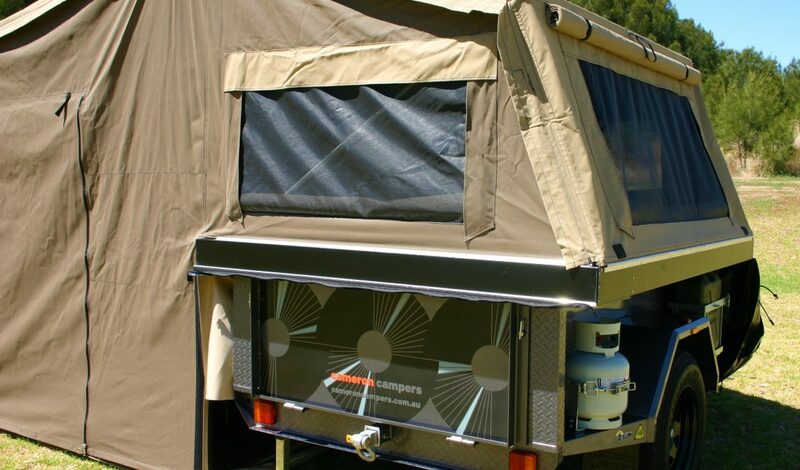 Includes lots of storage space, maximum ventilation and all proudly Australian made. Load it up, get out and do the things you love. Do it all in a Commando. Please click on the links below to discover more.